Infuse your favorite whiskey with rokz Cinnamon Spice Infusion kit. Fill a glass (highball glass or white wine glass) 1/4 full with ice cubes. 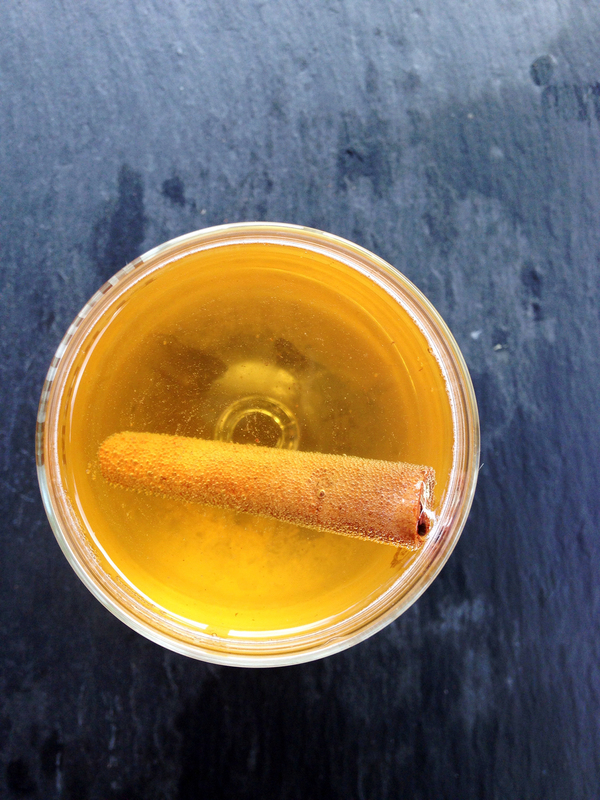 Pour in the infused whiskey and top with apple cider. Stir gently until mixed. Garnish with a cinnamon stick.